This juried show features a wide variety of arts and crafts fashioned by local artists and craftspeople available in time for your gift giving and holiday needs. Come join us on Saturday October 26, 2019 from 10 a.m. to 4.p.m. 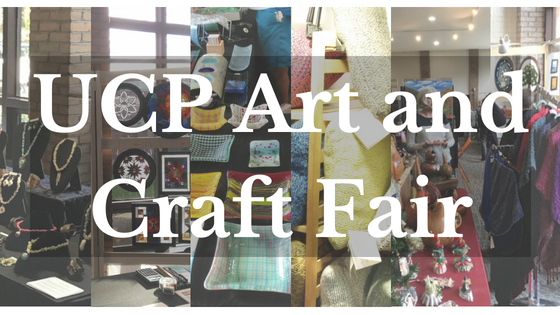 at the United Christian Parish, 11508 N. Shore Dr. in Reston, Virginia for our Fifth Annual Fall Art and Craft Fair. This juried show features a wide variety of arts and crafts fashioned by local artists and craftspeople available in time for your gift giving and holiday needs. This event is scheduled in conjunction with United Christian Parish’s Fall Festival which includes activities for children. There will be free door prizes. Lunch and a bake sale will be available for purchasing.